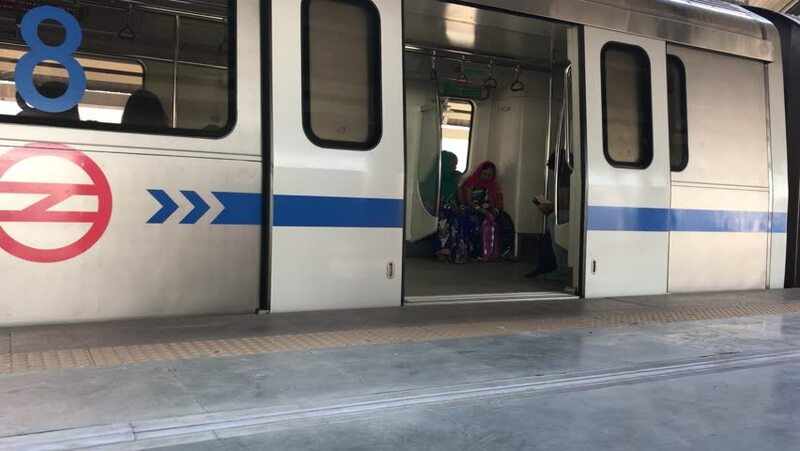 4k00:56New Delhi, India - March 04, 2017: Delhi metro train is passing through a less crowded metro station in New Delhi in the noon time. hd00:09Danshui, Taiwan - March 31, 2011 - Danshui underground. 4k00:17London, United Kingdom - April 26, 2016: 4k footage of Underground system at London, England.